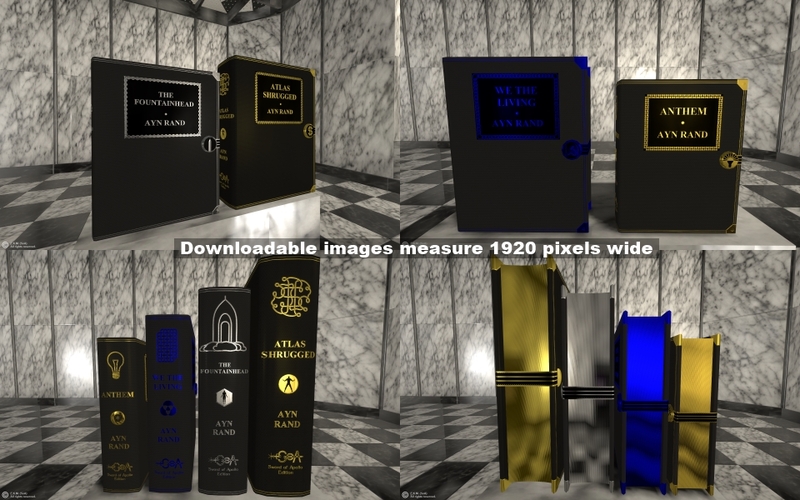 I think that fans of Ayn Rand’s novels will appreciate these art renderings of them. The covers are rich, beautiful, thematic and elegant. Downloads help support this blog.